And how we can help you beat them with our NEW Teething Tool Kit! 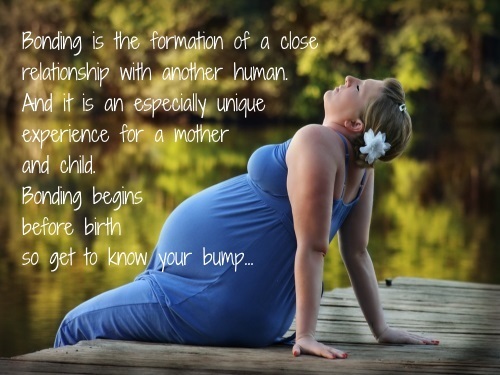 Free Printables: Back To School Fun! 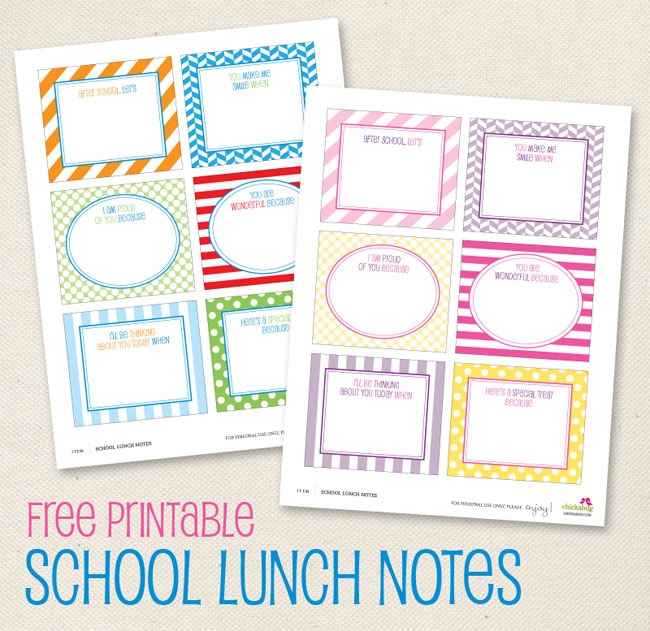 These super cute school lunch notes might just brighten up your, and your little one’s, day. This recipe is SO easy to make and SO much better than the stuff you buy at the store. 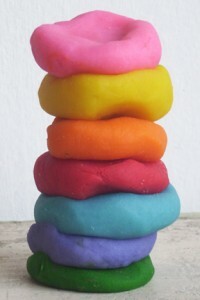 It makes the softest, squishiest, longest lasting play dough…EVER! The perfect gift for any kid – birthdays, Christmas stockings, party favors, gifts for the classroom, cousins, neighbors, anyone! 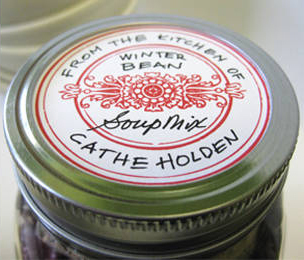 There is nothing quite like a cute label to finish off a home-made gift or give new life to a recycled container! 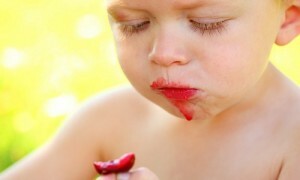 Baby led weaning is a relatively new approach to introducing solids… but one that’s rapidly gaining momentum! The principle behind baby led solids is that baby is allowed to feed himself age appropriate foods, through which he progresses at his own pace.